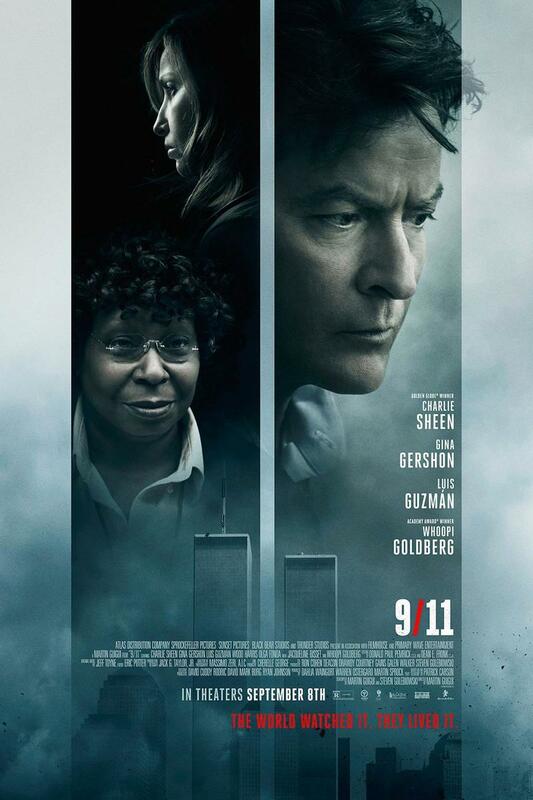 9/11 DVD release date was set for January 16, 2018 and available on Digital HD from Amazon Video and iTunes on January 16, 2018. Five individuals from different walks of life begin their days as normal with no expectations outside of their own experience. Fate would find them in the same elevator of the North Tower of the World Trade Center during the most egregious act of Terrorism ever to occur on American soil. Their unique experiences up until that point melt away when they become trapped after the initial impact. In a race against time, each begins to realize what truly does matter in their lives and how to better help the world around them.